Jess is the founder and former Director of the charity I*EAT (now called Restored). After battling with and recovering from eating disorders and self harm, Jess felt she would like to use her experience to help others. Jess and a few volunteers started running a drop-in session once a month at Bournemouth University to give students an opportunity to come and chat about their eating issues. The response was overwhelming. As a result of this, Jess developed a charity that provided support for those with eating issues (now called Restored formerly I*EAT) – link to projects page. 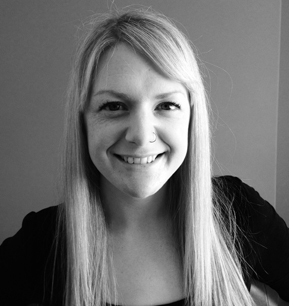 Jess’ passion includes training those to understand eating disorders better and she provides a unique approach to her training and also the support she provides. She offers her own experiences to help those who are in need of comfort to feel less alone. When training, she is able to offer her own clinical experiences of supporting those with mental health issues as well as her own past issues to help health professionals and teachers to understand what is like inside the mind of someone with a mental health problem. Jess is married to Dave and has three children Emilia, Naomi and Samuel. She loves to have fun and laugh at herself! She enjoys playing the piano and singing and has even sung with a band on tour in Slovakia.